Ohbliv along with other notable names of the current beat scene such as Knxwledge and Dibia$e have released game-changing releases that have caused a shift in the sound of instrumental hip-hop music today each with thier own take on sampling and production style. In Bliv’s case, he’s a revered, SP-404-weilding OG in the game that’s been making dirteesoulhop for several years now. His appreciation for 80’s new jack swing, jazz, soul and gospel and Moor history have always been apparent in his huge catalog. His first beat-tape, Rugged Tranquility, that initially dropped back in ’09 has been re-released along with a bonus track. If your not familar with Ohbliv, now would be a great time to catch up – you’re in for a real dusty, raw treat. 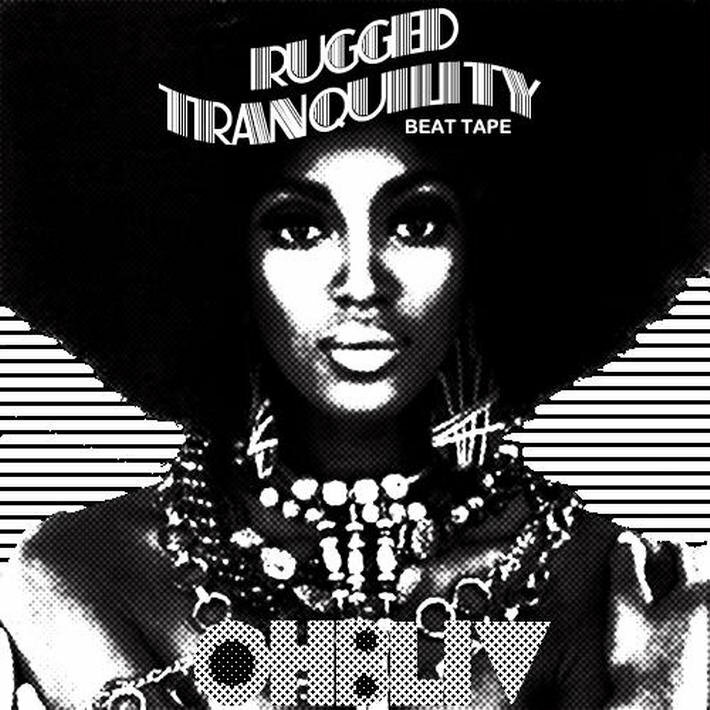 You can stream the re-release of Rugged Tranquility right below, and purchase it via Ohbliv’s Bandcamp here. … and there’s even more. Ohbliv and Czuck Jonez together form Czardust, and they have a collaborative tape coming soon. Here’s a taste of what it will sound like featuring contributions from GRiMM Doza and Rhetoric Wallace.